Members at Pelican Bay homes for sale are able to revel in championship golf with easy access to tee times and all of the amazing five star amenities that are offered at this renowned facility. The club offers so many amenities and activities to enjoy and everything is kept in pristine condition. The staff work hard to ensure each member is enjoying his/her membership to its fullest. There are twelve to fourteen social events per season. Family events, couples events and a wide variety of events are accessible to members to encourage comradery. Croquet is a popular activity that is available to members year round. There are men’s and ladies locker rooms and a newly renovated forty thousand square foot clubhouse with lounge areas, banquet facilities and dining venues. Dining at Pelican Bay takes place in the gorgeous clubhouse. The clubhouse is elegantly appointed with luxurious finishes throughout and oversized windows to take advantage of the panoramic views of the championship golf courses. No matter your taste, there is a dining establishment that will satiate your palate. There is a world class chef and a full culinary team of experts. The Pelican Room offers casual dining with comfortable seats, delicious food, plasma televisions and a full service bar. The Main Dining Room is available for special events, catered functions and Sunday brunches, as well as the popular Italian dinner nights. The dining room and its adjoining room overlook the ninth hole and a beautiful lake. The Pelican Plaza is a casual venue with tasty food made with fresh ingredients. It has an outside terrace, room for one hundred and eighty diners and can be used for cookouts, clambakes, barbeques and cocktail parties. Members enjoy balmy Gulf of Mexico breezes here. Other dining venues in the clubhouse are The St. Andrews and Augusta dining rooms. These dining rooms are available for meetings, luncheons, breakfasts and gourmet dinners. These quaint rooms can hold sixteen people each or a total of thirty two diners. Memorable events like Birthday parties and anniversaries can also take place here. Pelican Bay Club members enjoy a lifestyle of luxury and the finer things in life that few people get to experience. These members also realize the importance of giving back to their community. The main charity in focus for Pelican Bay is The Founders Fund, Inc. For the past twenty three years it has stayed true to its mission by providing financial assistance to young men and women from Collier County in their pursuit of post high school education and training. It has given over three million dollars to deserving students who want to better their lives. Five hundred and sixty five local Collier County High School students have received scholarship awards from The Founders Fund. These students have demonstrated outstanding academic excellence, motivation and the only thing holding them back is the lack of financial resources. The Club Pelican Bay is a private club which is completely member owned. It was opened in 1980 in Naples, Florida and by 1991 it was purchased by its members. 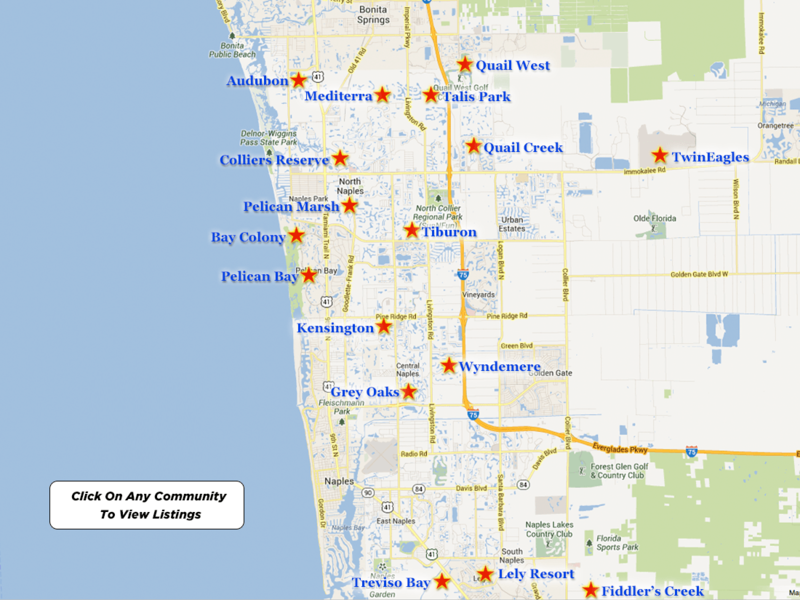 It sits in the prestigious, award winning community of Pelican Bay which is in North Naples. It is one of Naples’ finest member owned clubs that offers championship golf, fine and casual dining, a full calendar of social activities and excellent service and attention to detail. Its location is prime real estate since it sits near the beaches of The Gulf of Mexico and the club focuses on preserving the natural beauty of its surroundings. It is considered one of the most impressive clubs in Southwest Florida.